A long ago Christmas Eve. 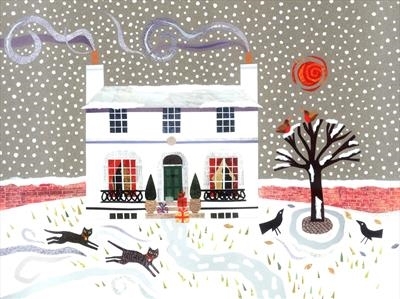 Image selected for sale in card & print form at Keats House, Hampstead. Available as a giclee print.